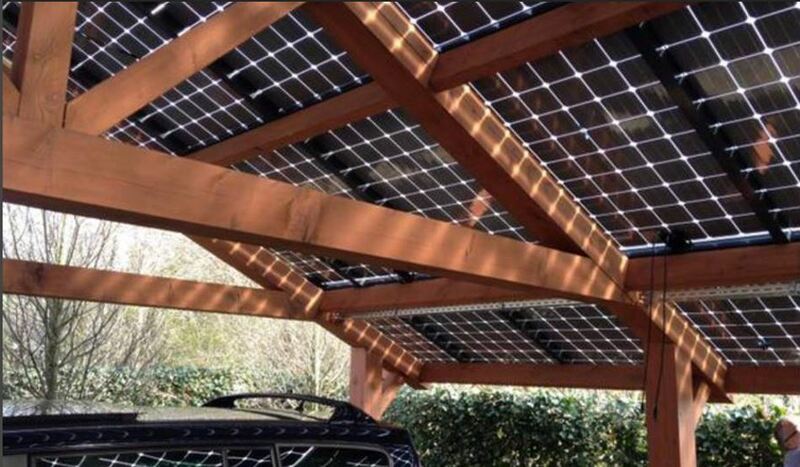 SolarTherm’s Lumina modules with transparent back sheet are made in the same dimensions as standard PV modules but contain fewer cells and with bigger gaps between them to allow more light to pass through them. They are suitable for winter gardens, skylights, greenhouses, sunshades, car canopies or other buildings which require natural light. 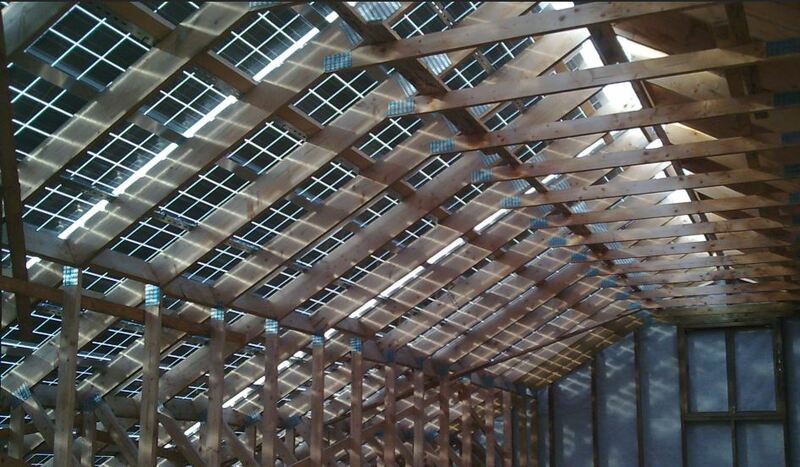 The custom-made modules can be delivered with a standard frame or Solrif frame for building-integrated applications, as well as without frame in the form of laminates. 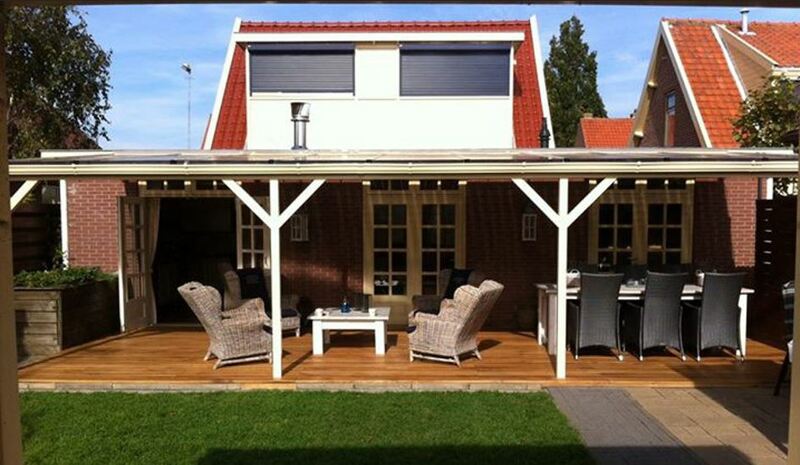 This product is also available in SolartTherm’s Spectrum series with coloured cells.